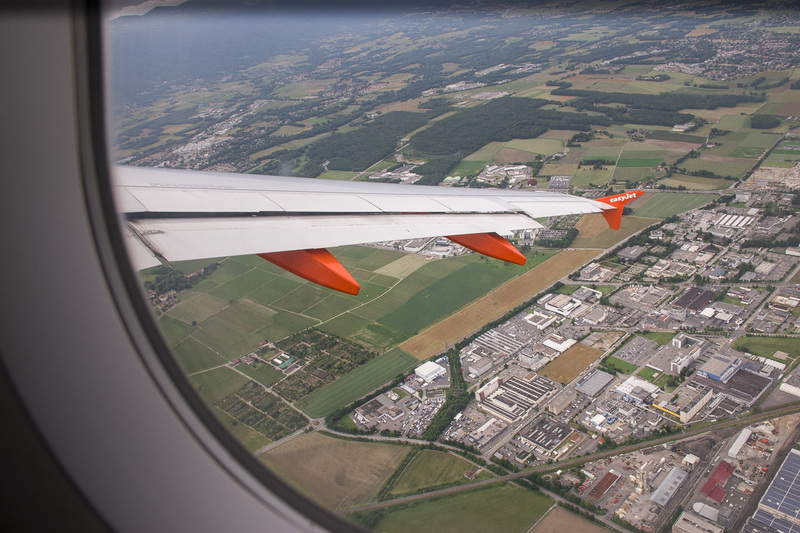 Easy Jet via Geneva for 45 €. Already enough. Comfy and cozy. Accommodation with or without breakfast. 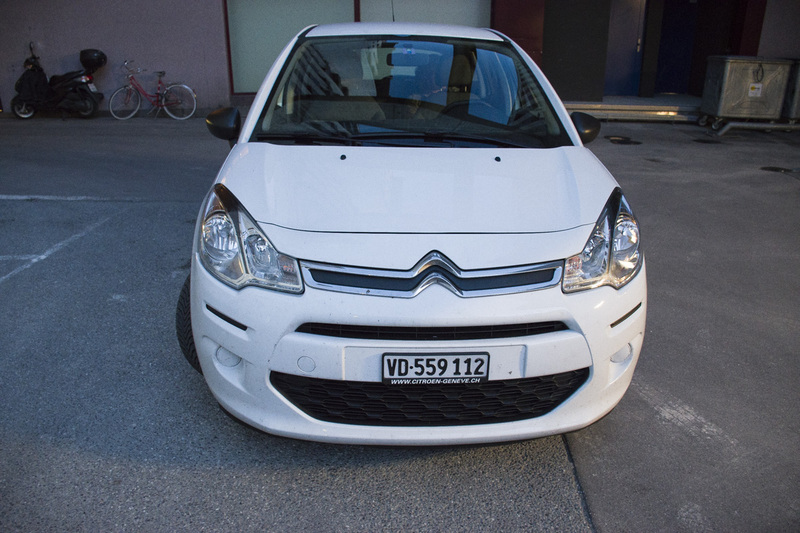 The cheapest rent a car PatrickLocation. 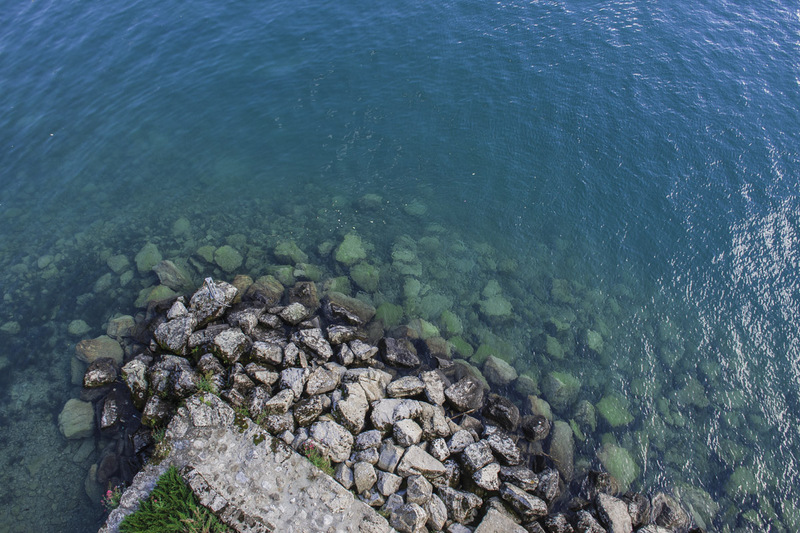 Lake Geneva, of Leman, as the French call it. It is mentioned in Lord Byron’s work. The victim-monk Francois de Bonnivard. 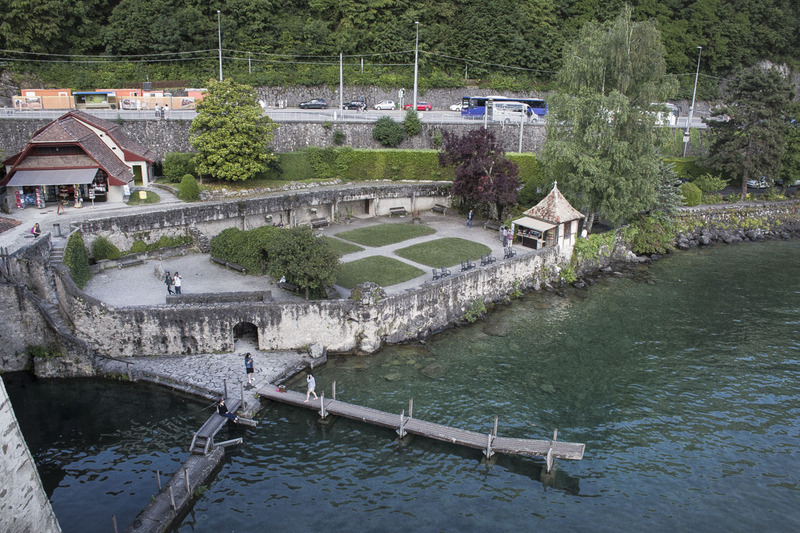 A beautiful castle was built on an island of Lake Leman, and its only connection to the land is a small pedestrian bridge. 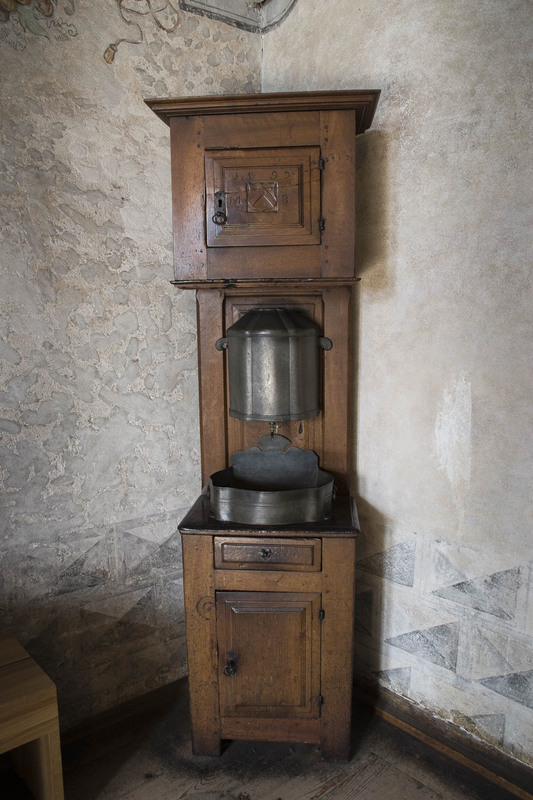 However, not only is the castle Chillon a magnificent building, but it also has its dark side in the history. 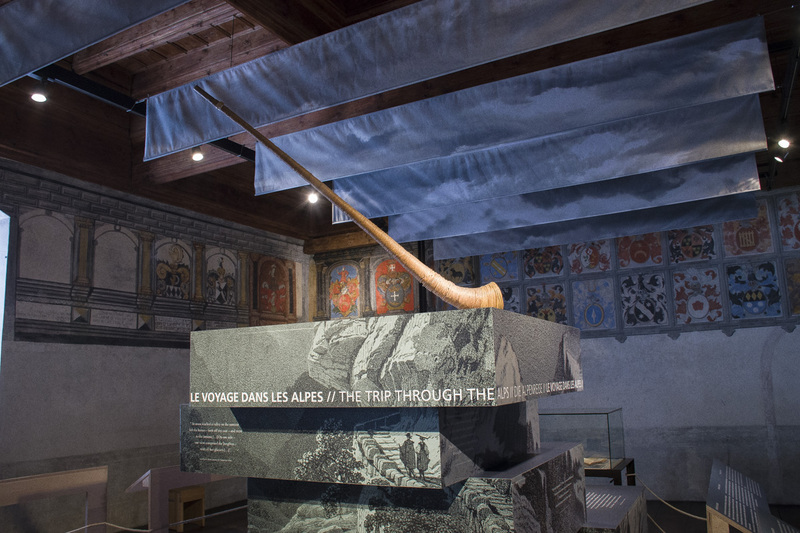 It was a strategic location used to control the travelling between the north and the south of Europe- The gate of Alps. An ideal place to determine taxes and fines in the times of creation and development. 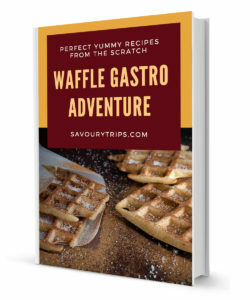 It was first mentioned in the writings from 1150, but by that time, it was already under the control of the Savoy family. 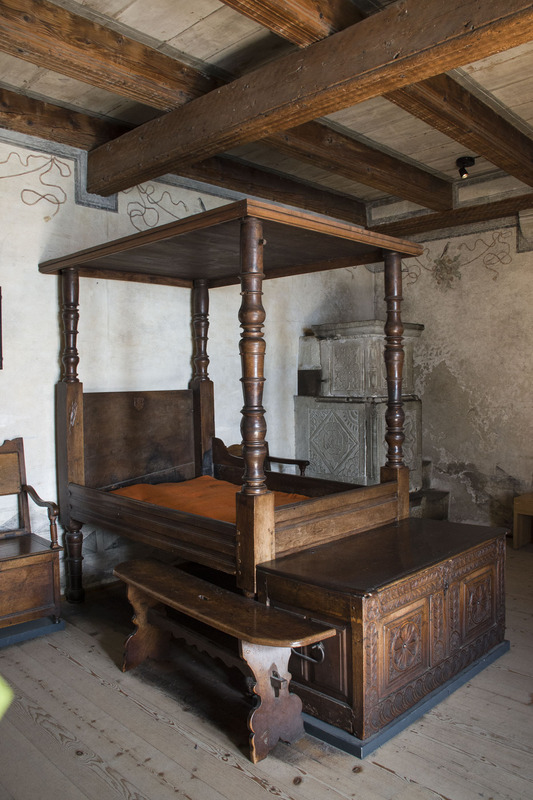 Chillon castle was a summer residency of the duke of Savoy. 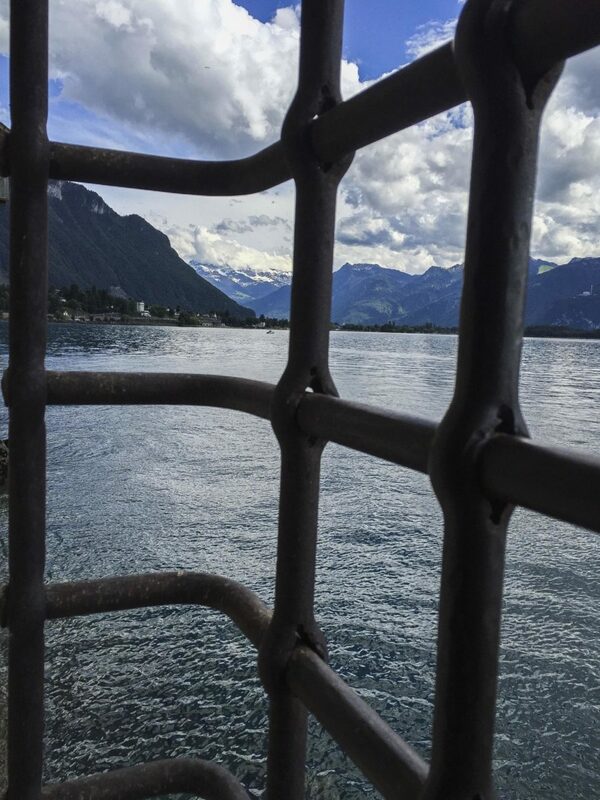 The myth of Lake Geneva and Chillon castle was interpreted by the famous English poet, Lord Byron, when he visited the castle and wrote a poem ‘The prisoner of Chillon’ in 1816. 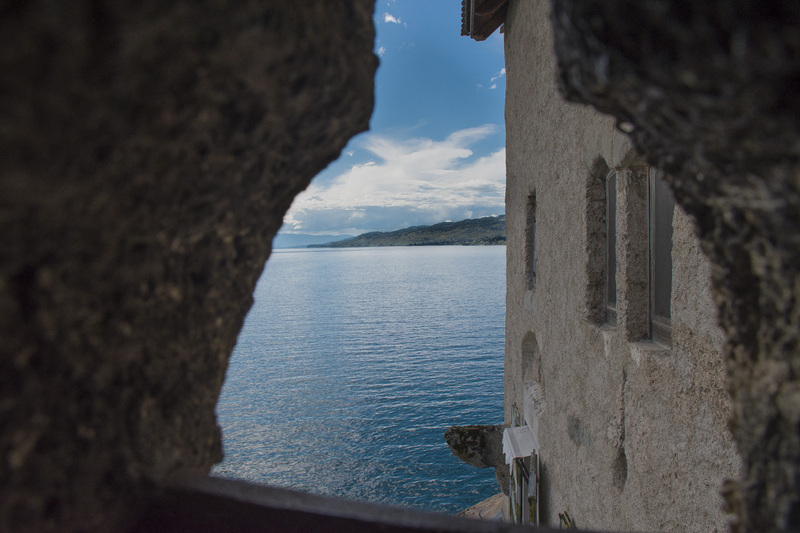 He was the first artist to visit Chillon castle after all the horrific tortures. 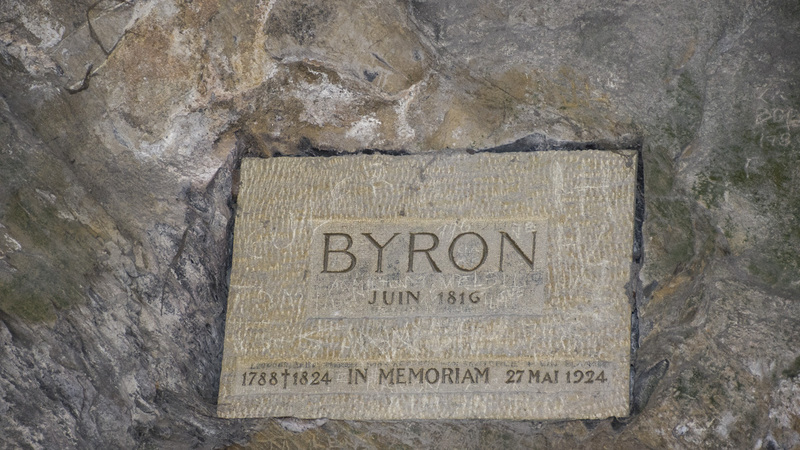 Byron describes the suffering of François de Bonnivard in his work, who was a monk, a heretic and a patriot of Geneva, and he was kept a prisoner in the castle for 6 years, due to the controversy with the Savoy, whose descents he was himself. 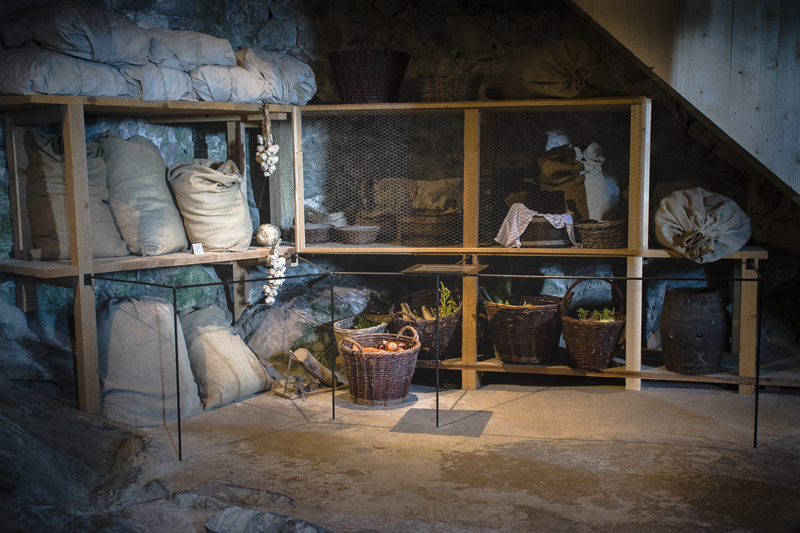 What exactly happened behind the thick walls of Chillon castle? From its very beginning, and up to the beginning of the 19th century, all of those who were found ‘unsuitable’ were imprisoned there. You thought that Goli otok, as a camp for the political opponents, was our idea? Goli Otok existed long before we could assume. Were there reasons for that at all? It is said to have been reasons, both political and religious ones, but they also kept war prisoners. They didn’t pare women either. 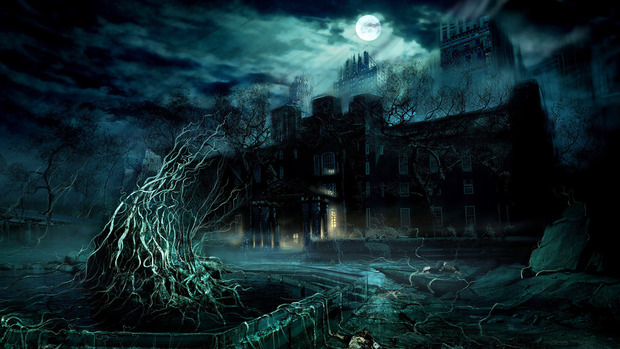 Many of them were tortured and burned in the castle, because it was believed they were witches. 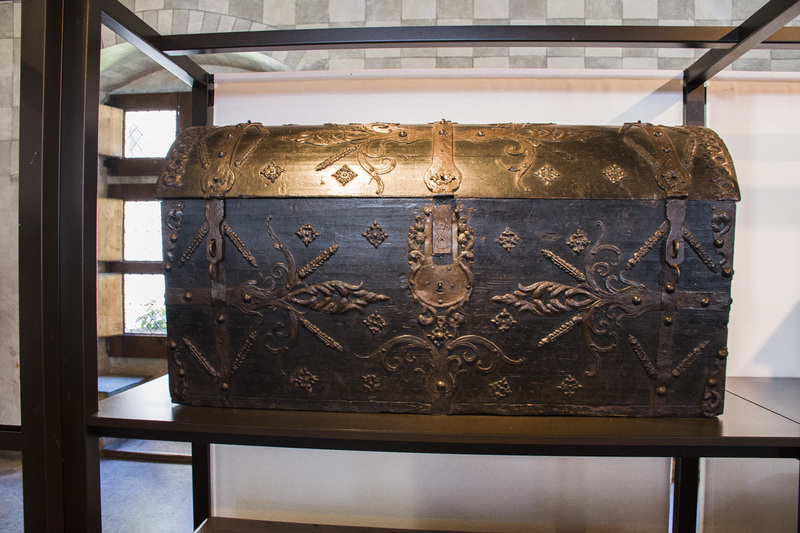 An example of one of the mysterious disappearances was drowning of one of the Savoy chancellors in the lake of Geneva, after the interrogation in Chillon. 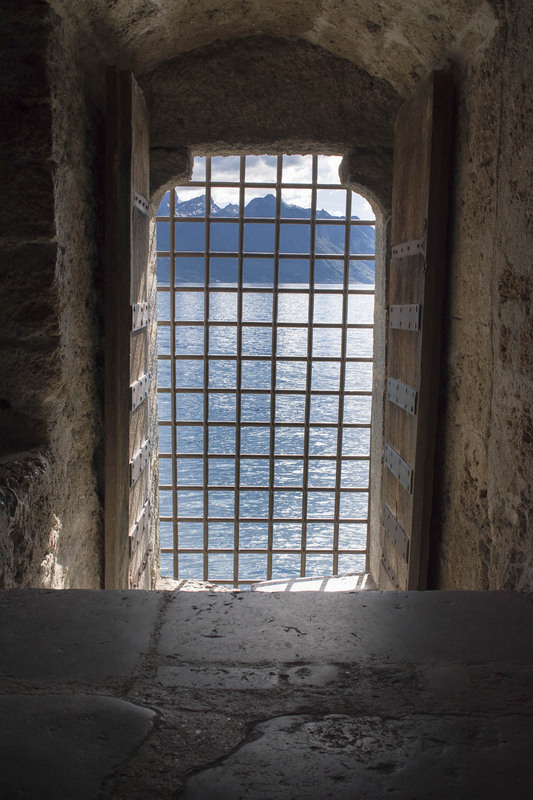 The most renowned prisoners of Chillon castle on Lake Geneva were Jews and Francois de Bonnivard. Jews were a target even before the World Wars, in the 14th century, especially in the countries such as France, Germany and Switzerland. They were found guilty of spreading plague throughout the Europe. 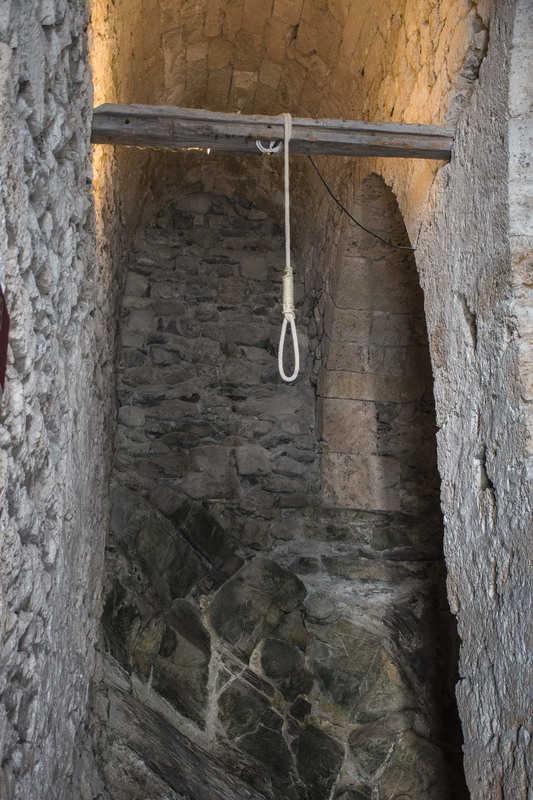 They endured horrific tortures in Chillon castle, until they would ‘confess’ what truth was demanded of them, under the pressure of the authorities at that time. Every single one of them confessed poisoning the drinking water which caused the plague. The authorities (the state) had to blame someone. But why was that almost always Jews, throughout the history? In return for ‘confessing’ they were promised ‘the forgiveness for their deeds’ which was carried out with them being decimated. Or they would commit suicide, or were massacred, including children. 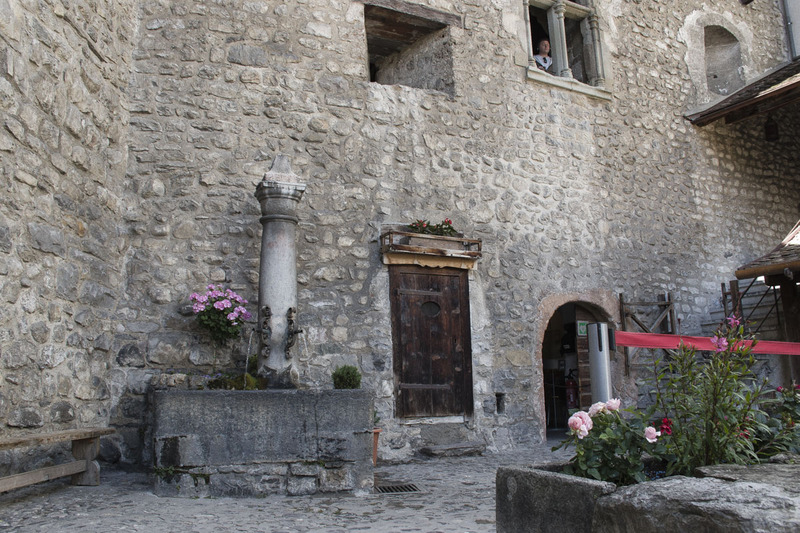 That crime in Chillon castle is compared to the one committed over the African Americans in the USA. What would you have to be, or do, in order to deserve the imprisonment for whole six years? Be more intelligent than the others or to be monk. To use your brain for thinking. A scientist and a historian of his time. Those were all associations that could be connection with the prisoner François de Bonnivard. 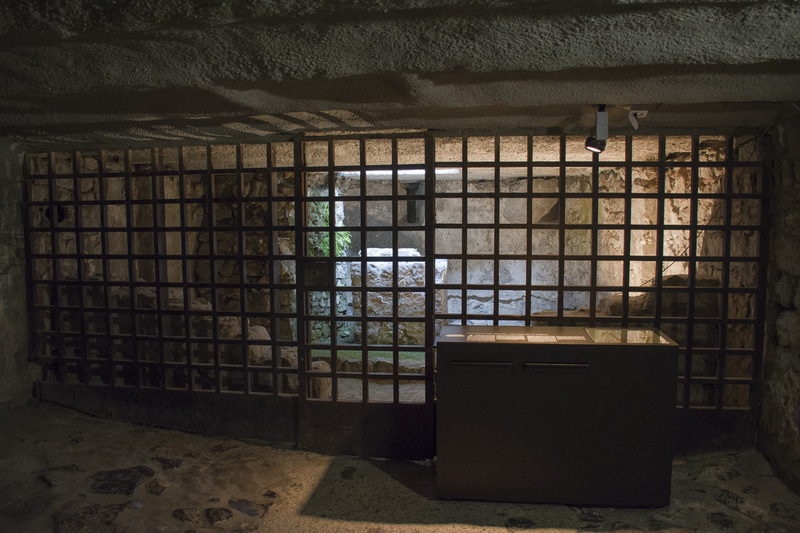 The last four years of his imprisonment, he spent in chains in the basement of Chillon castle, with the possibility to make only a couple of steps. 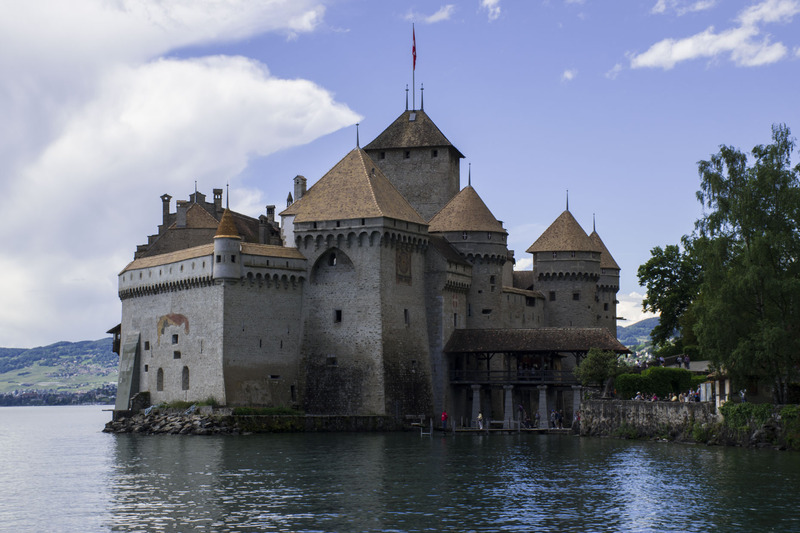 Is it worth visiting Geneva Lake and Chillon castle? 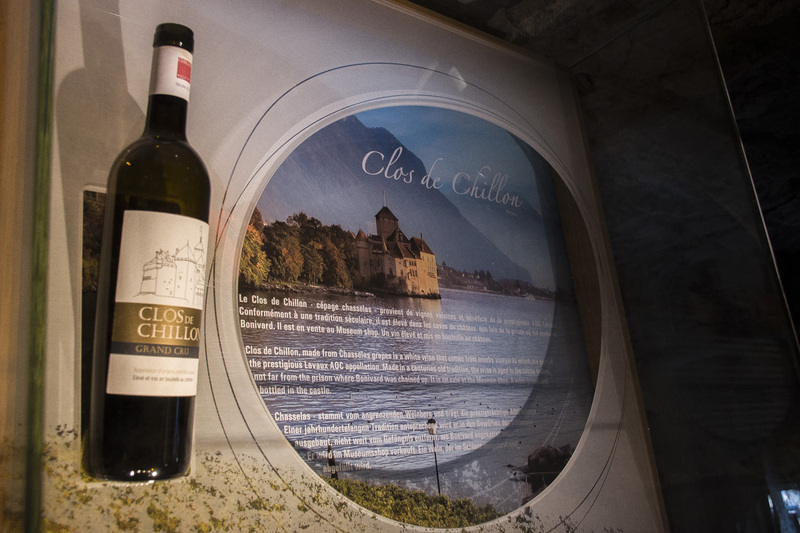 Welcome to the Chillon castle! 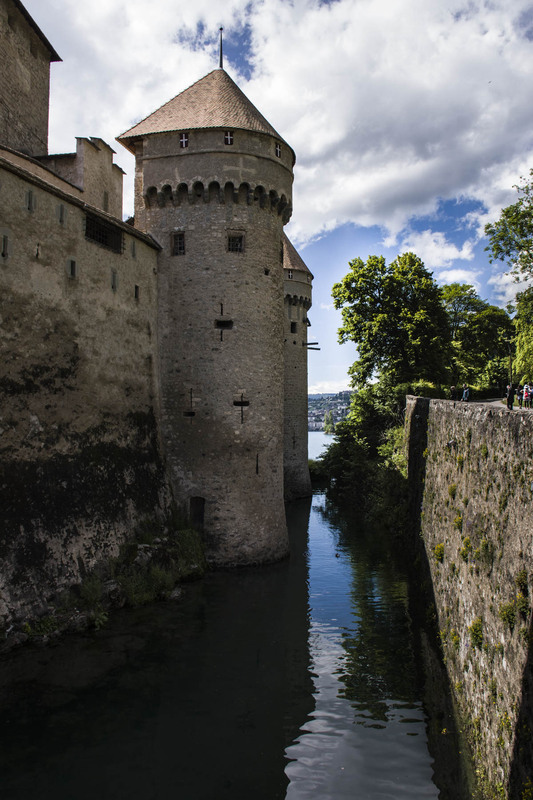 An imposing castle is a great choice in combination with a tour of Lake Geneva, and the best known cities on its shore (Geneva, Lausanne). As it is saturated right next to Montereux, the ideal time to visit it might be during summer, because there’s one of the most famous Jazz Festivals in town then. Freddie Mercury lived and created in Montereux. As a memory, there’s a copper statue of the leading singer of the Queen in the city. 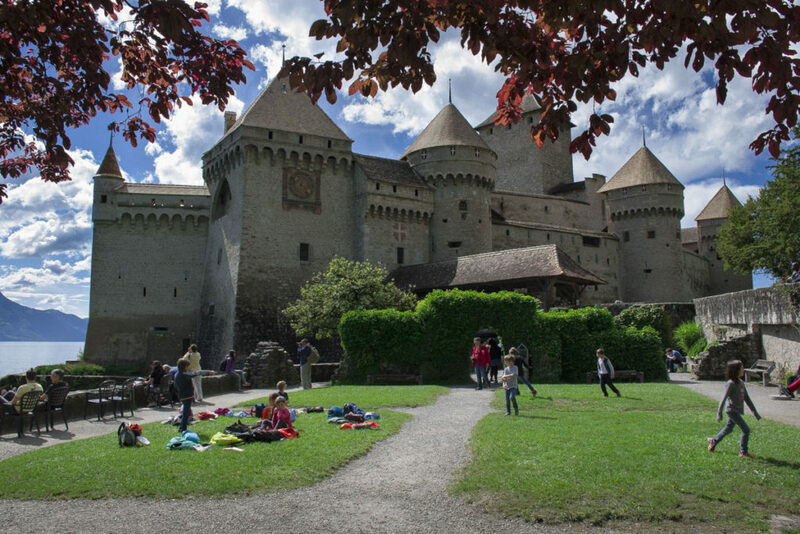 Freddie recorded his last album ‘Made in Heaven’ in the Montreux studio nearby Chillon castle. There’s a well-known village Moleson nearby, in the Swiss Alps, where you can taste one of the most famous world cheeses, Gruyer. And if you’ve already got a rent a car, the south Burgundy isn’t too far away, as well as Ferney Voltaire, which is also in the neighborhood. My parking experience was a positive one. Around tourist attractions, there was spacious enough parking space. What is there to see in the castle? 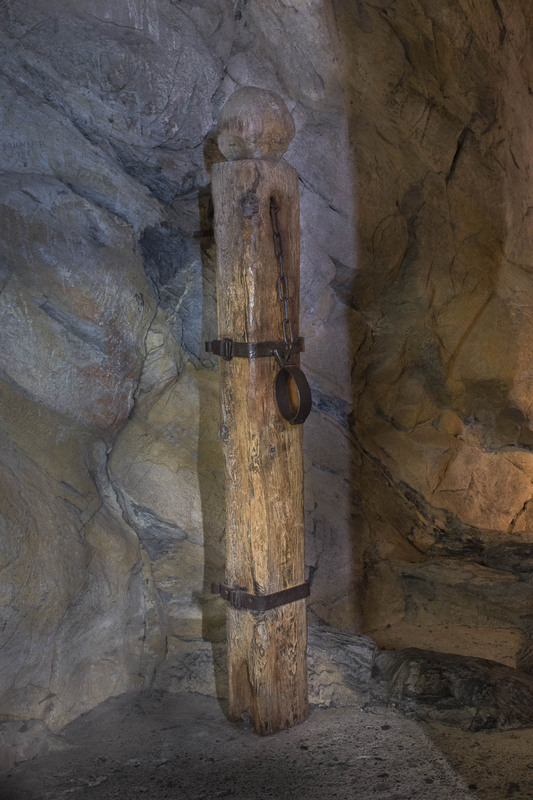 Subterranean rooms– the jail, which was the inspiration to many legends and works of art. Castle garden– today it is used for organization of performances. The private chambers of Peter II, Barnes’ chambers, Domini room rich in medieval symbols, a chapel, a room with exhibited weapons. 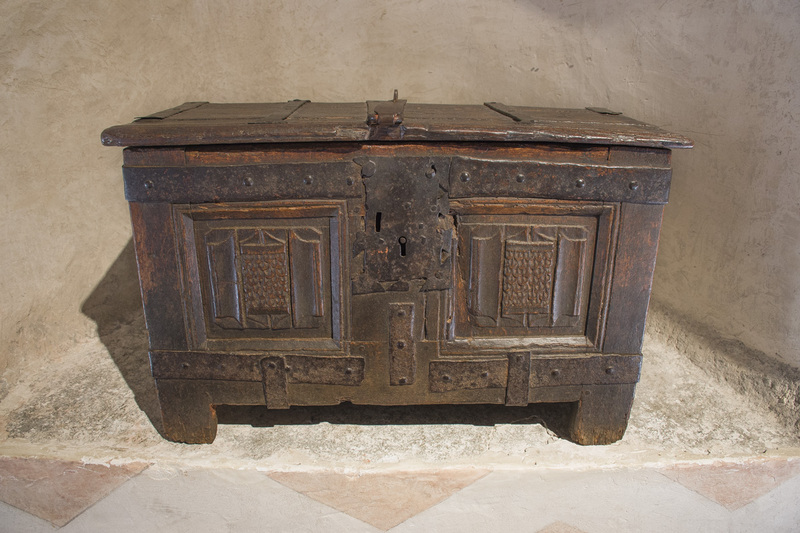 And all the antique furniture from the time. Wine rooms, along with the barrels filled with wine, and with the possibility to taste and buy it. And rooms for food storage. 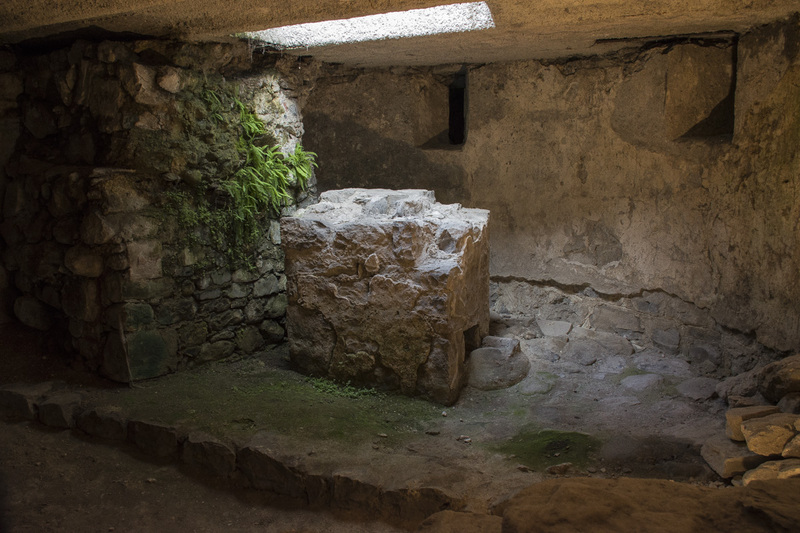 An 11th century crypt was found in the subterranean part. 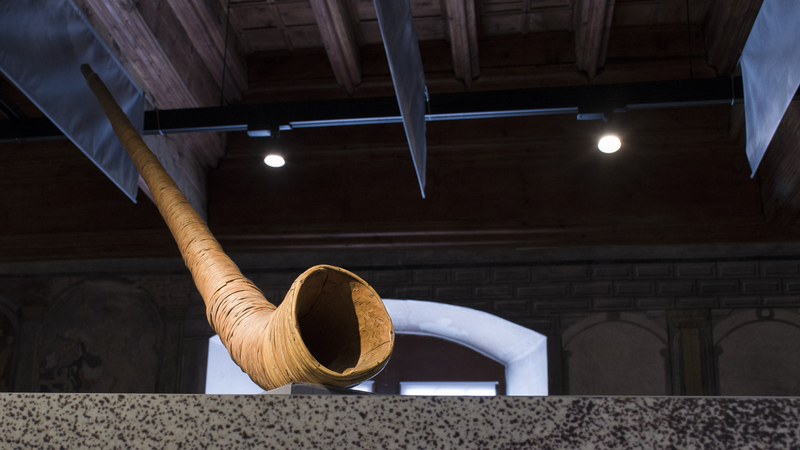 Can anyone blow this horn? 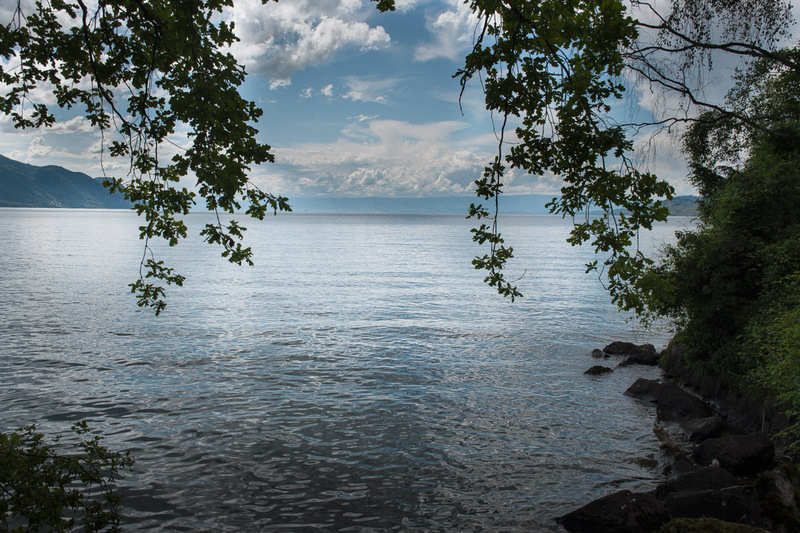 Use Lake Geneva for sailing, traveling by boat, swimming, tasting, and your first golf match, bicycle ride, or a healthy hike… Everything it offers you can check here. 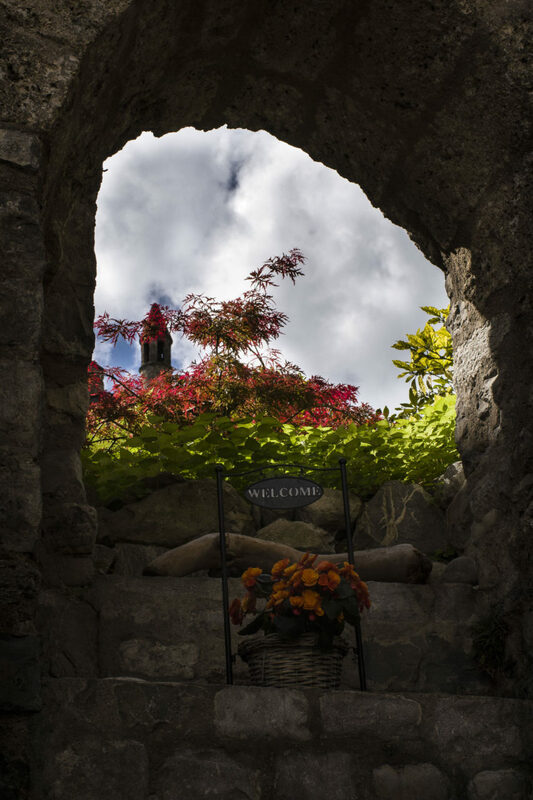 When can you visit the castle? 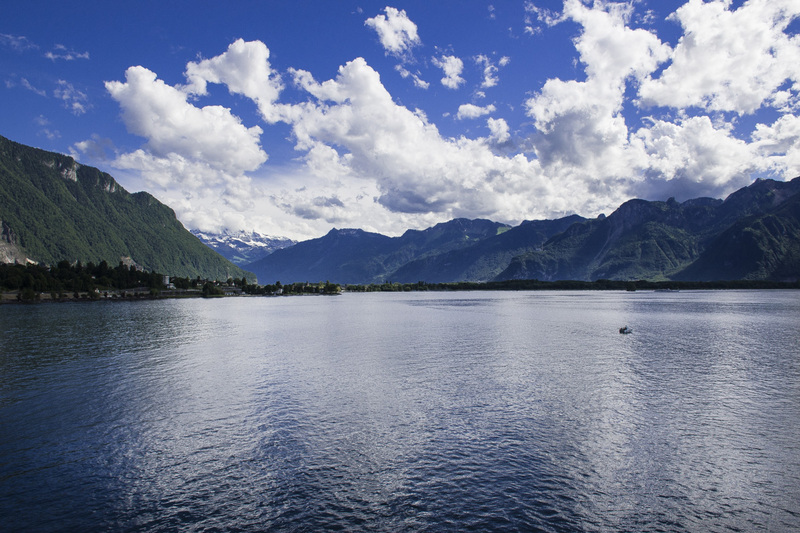 If you’re accommodated in Geneva, you can get to Chillon by your own vehicle, rent a car, train or a bus. A train ticket if about 28 francs in one direction, and the return one is 54 francs. The bus costs around 3 francs and it is an ok choice, if you’ve decided only to visit the castle and go back for the day. The choice that pays off best is rent a car, because you can experience Switzerland in a completely different way by paying the visit to the other recommended locations. 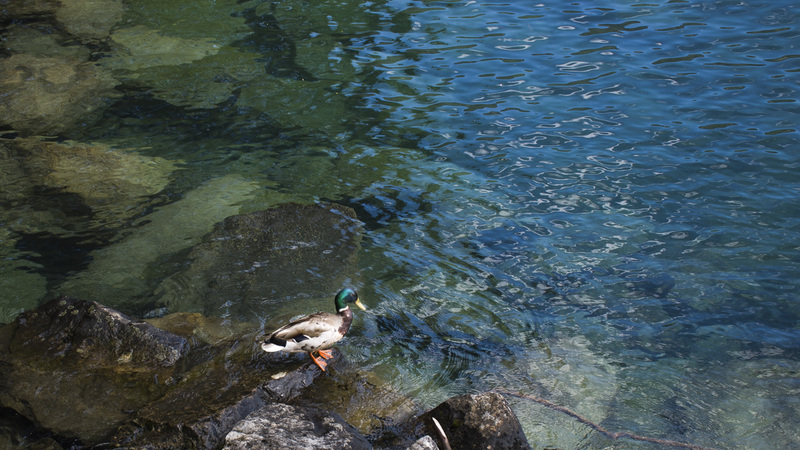 If you’re accommodated in Montreux, you can enjoy in a leisurely walk to the castle, because it is only 3 kilometers away. No… no no no…….that is not the movie …. Thanks for sharing so many pictures! I asked Chilloh Castle about its crypt but received no answer. Would you please let me know where is the 11th century crypt located? Is it inside the Dungeon or in a special area. Your kind direction will help my family a lot because one of our senior members will need to avoid crypt due to personal reason. Glad you like it. Yes, the crypt is in a separate part, a special area in the basement. You will have on the entrance tour map, and I think you will find exactly where it is and you can avoid it. Crypt is fenced and you cant get close to it. Thanks for the tips. 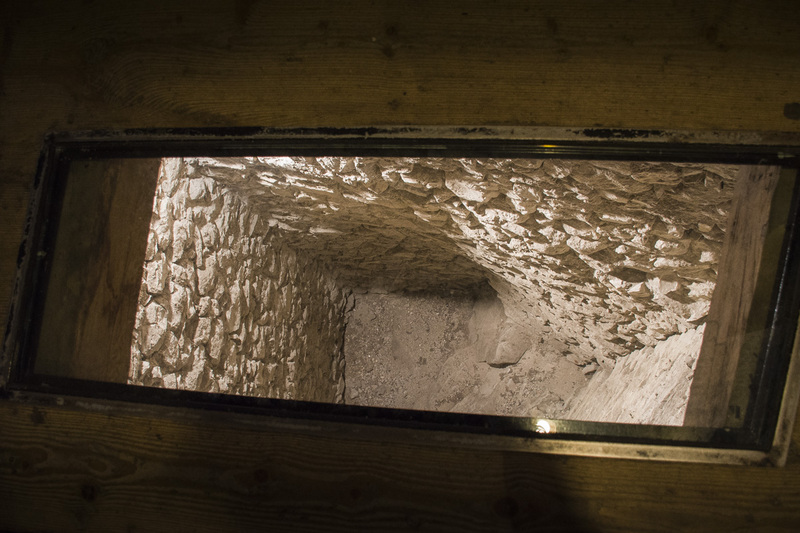 Recently, I found a film in youtube, I was able to see the fenced crypt in the corner of the basement. From the photo and film -There is a giant piece of rock inside the fenced area. Is there any human remains or relics inside that rock? Just being curious. Thanks! I don’t know for sure, but I think no.